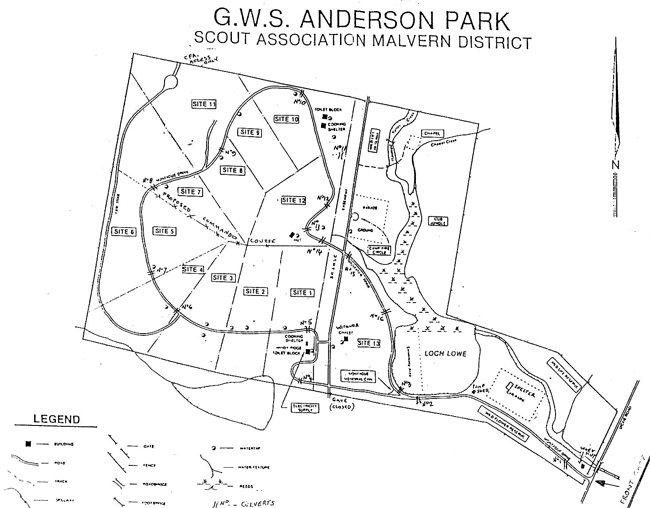 The GWS Anderson Scout Park offers scouting groups and community organisations the opportunity to visit and live in the bush. A site with numerous levelled camp sites most with mains water. Larger flat sites for bigger groups. 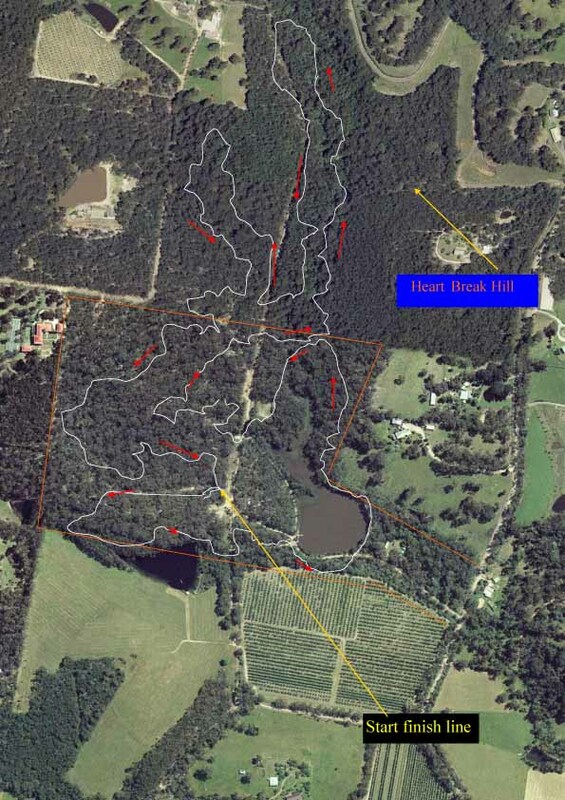 Toilet and basic shower facilities, fantastic bush walks, numerous bird species, a lovely lake, chalet and parade ground. Mains power and mains water to many sites. 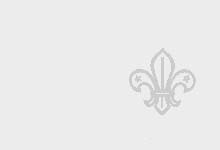 There is a 6.2 km mountain bike track on site for SCOUT activities. The site lends itself to many wide games, water activities and improving or developing those basic camping skills. 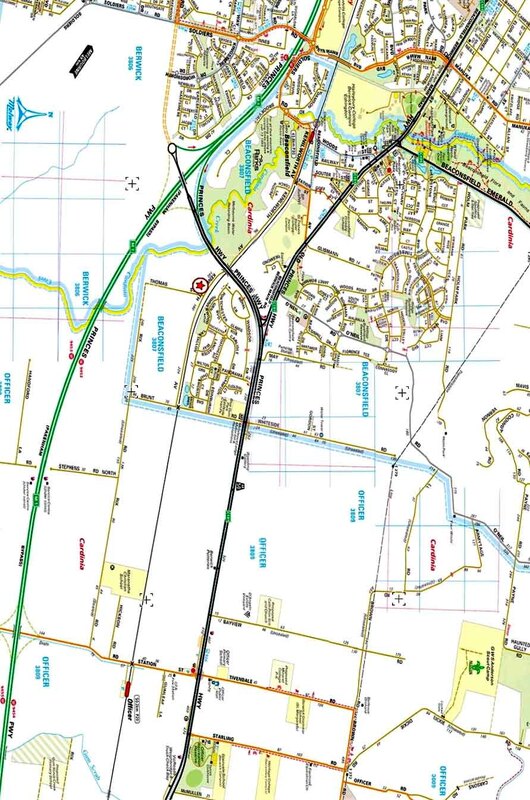 From Melbourne follow the Monash Fwy then the Princes Fwy on to the Princes Highway. Officer is 2 Km past the end of the Princes Fwy. Turn left off the Princes Highway at the Officer Recreation Reserve along Starling Rd. for 1.4 Km. Cross Brown Rd. and continue along Dickie Rd for 1.1Km to the gate of the camp. Drive through the gate into the Camp.